September 3, 1940. 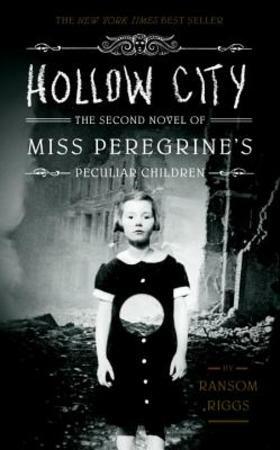 Ten peculiar children flee an army of deadly monsters. And only one person can help them-but she's trapped in the body of a bird. The extraordinary journey that began in Miss Peregrine's Home for Peculiar Children continues as Jacob Portman and his newfound friends journey to London, the peculiar capital of the world. There, they hope to find a cure for their beloved headmistress, Miss Peregrine. But in this war-torn city, hideous surprises lurk around every corner. And before Jacob can deliver the peculiar children to safety, he must make an important decision about his love for Emma Bloom. Like its predecessor, this second novel in the Peculiar Children series blends thrilling fantasy with vintage photography to create a one-of-a-kind reading experience.